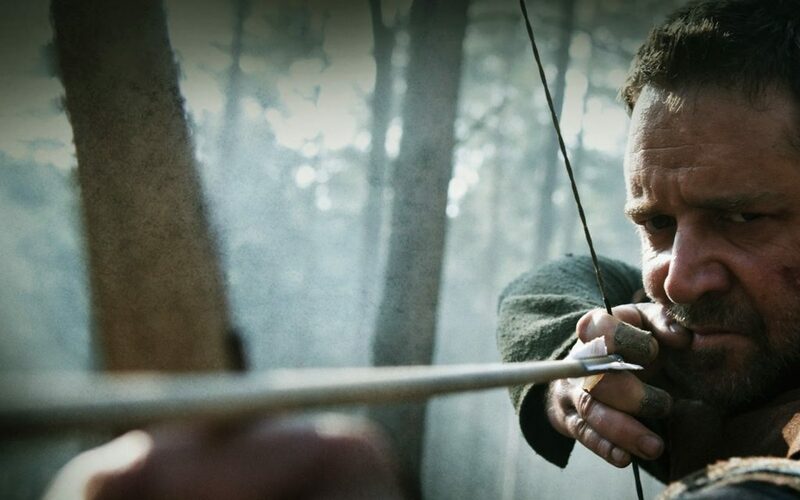 Robin Hood is not a retelling of the beloved Disney tale, nor is it an adventure film that shows Robin’s daring exploits as the infamous fugitive of Britain. This is an origins story, explaining the evolution of Robin Longstride into Robin the Hood. I wouldn’t say it is the best origins story, but it is most definitely a movie of epic proportions. As usual, I will be judging this film on five levels, which I believe are crucial in order for any film to succeed: casting/acting, story, visual effects, music, and cinematography/locations. 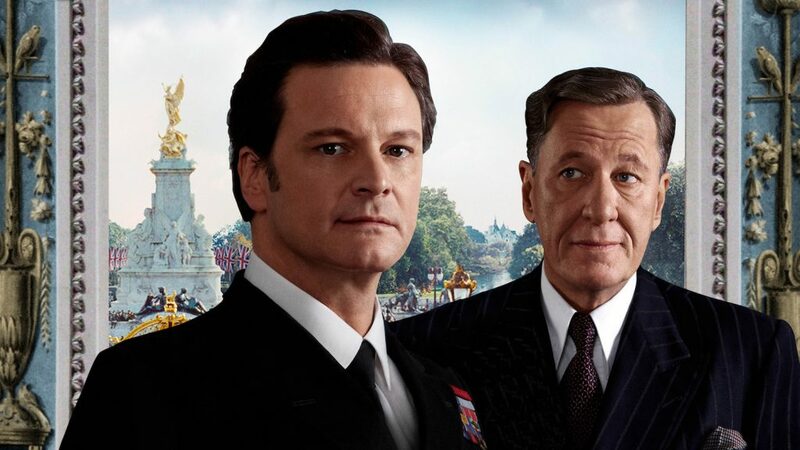 I’ll be honest, I really didn’t know what to expect from The King’s Speech. I knew it had won a few Academy Awards – including Best Director, Best Male Lead Actor, and Best Picture – and that Helena Bonham-Carter and Geoffrey Rush were co-stars. Other than that, I hadn’t really heard a lot about it. So what was my reaction after seeing a movie I knew virtually nothing about before hand?